A spokesperson for the company indicated yesterday that it was not possible for ING users to attempt to acquire bitcoin using their accounts due to the “increased risk of fraud” associated with the transactions. Company representatives on Twitter have also since clarified the matter. Nonetheless, the comments are some of the first statements from ING regarding its bitcoin policy, though it had previously addressed the subject in its corporate materials. 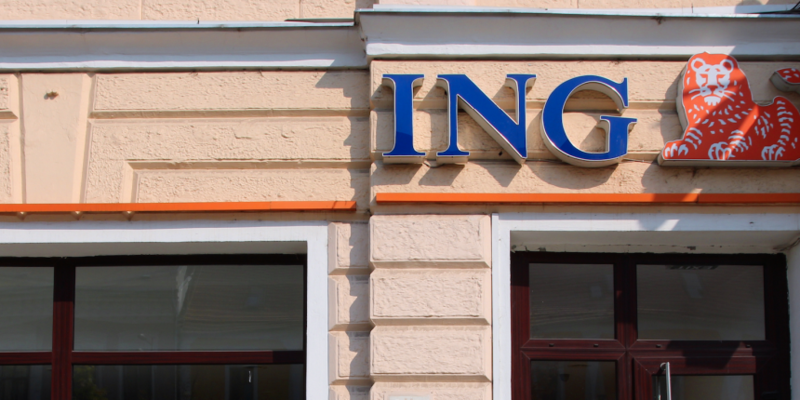 ING boasts 32 million private and institutional clients, earning €1.3bn in retail banking and €739m from its commercial banking activities in Q1 2015.